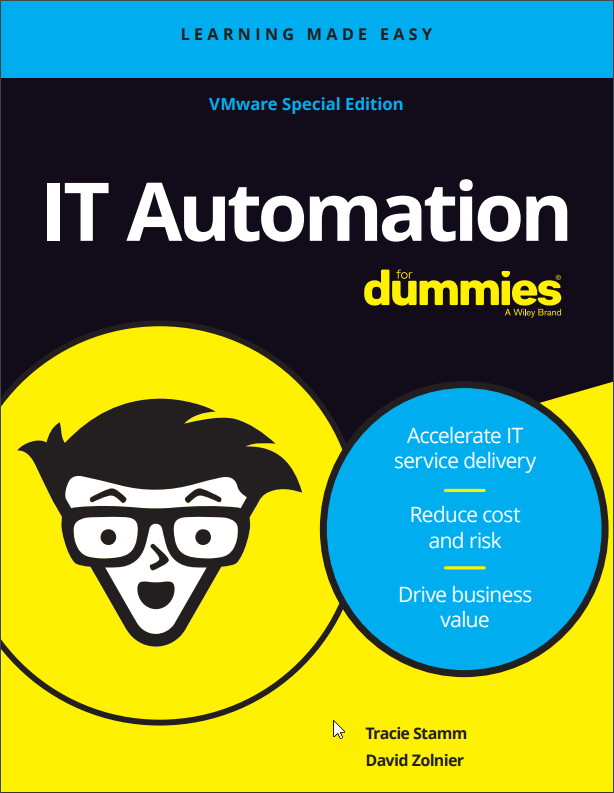 VMware have kindly produced a 2nd Special Edition of the Hyper-Converged Infrastructure for Dummies ebook. 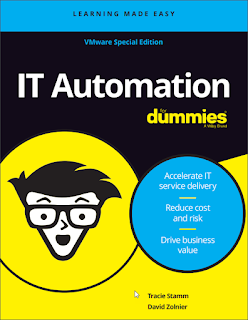 The book covers the benefits of a Hyper-Converged infrastructure. 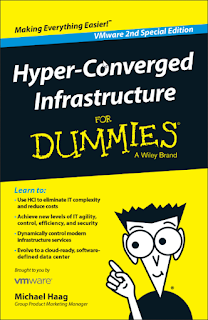 "Hyper‐converged infrastructure (HCI) does just that. HCI evolves the way that compute, storage, and management are delivered and provisioned to help you cut operational and capital costs, increase information technology (IT) and business agility, and improve application performance." 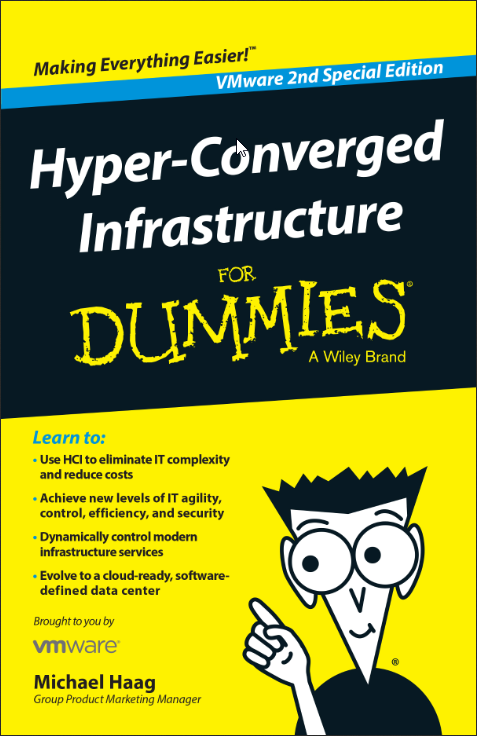 Download Hyper-Converged Infrastructure for Dummies and enjoy the read. 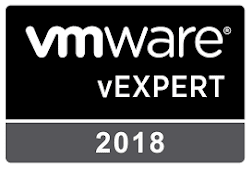 As a VMware instructor, I spend a lot of time looking at resources and trying to find resources that will be useful to my delegates. 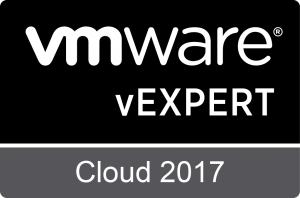 The VMware Product Walkthroughs are one of the resources I check quite a bit. The site has resources for the majority of VMware products in a useful centralised location.